Constitutional Court judge Annie Mwewa Sitali has refused to look at the video evidence showing how hired PF cadres hacked and beat up UPND supporters and Munali residents during the disputed 2016 general elections. This is in the case where UPND candidate Doreen Mwamba has challenged the ‘election’ of Nkandu Luo. 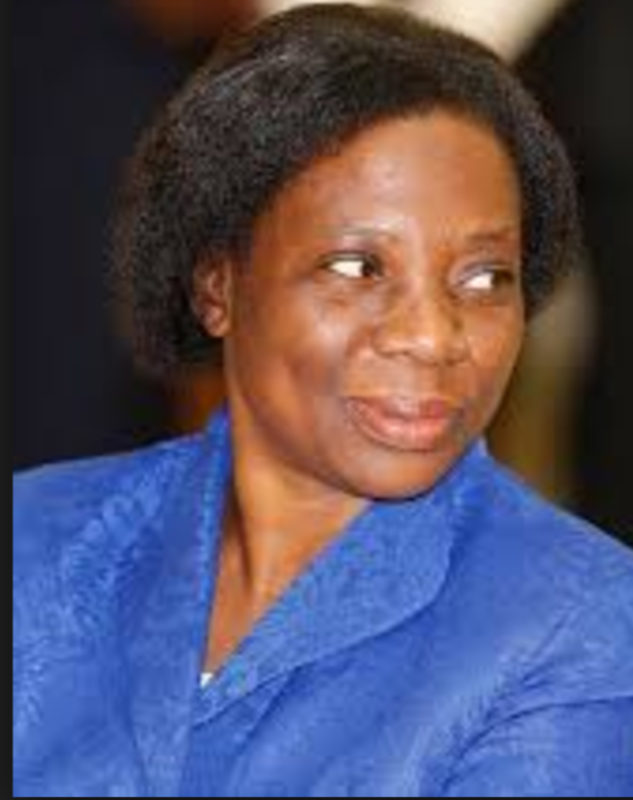 The High court nullified the purported election of Luo due to the violence she sponsored and other electoral malpractices perpetrated by the PF. The video was key to the nullification of Luo’s ‘election. Luo appealed to the infamous Constitutional Court and suddenly the video vanished from court. But when the video was found Constitutional Court judge Annie Mwewa Sitali said the court will not accept the critical evidence contained in the video and it would continue to hear the appeal without video evidence. “We have decided to go ahead to hear the appeal without the video evidence on account of it being possibly contaminated,” she said. In the last sitting, judge Mwewa ruled that the video should be viewed in the presence of the registrar of the Constitutional Court, and that the outcome of the video clips depicting the violence that characterised the Munali parliamentary election which led to the nullification of Luo’s election be placed on record.